Benefit from the collective skills and talents of our team who bring significant frontline and strategic experience across all things digital. One joined-up solution for marketing automation, CRM, CMS, communications, delivered as platform as a service. We are true pioneers of mobile first, helping our clients navigate the touchscreen revolution and benefit from its impact across all digital channels. 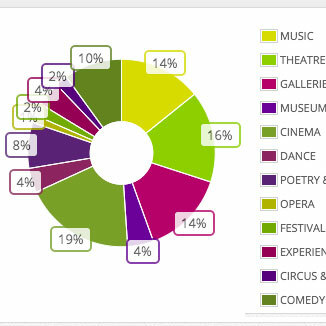 We help you get the most out of digital. We have delivered millions of lines of code across our own platform, native mobile and advanced web apps. 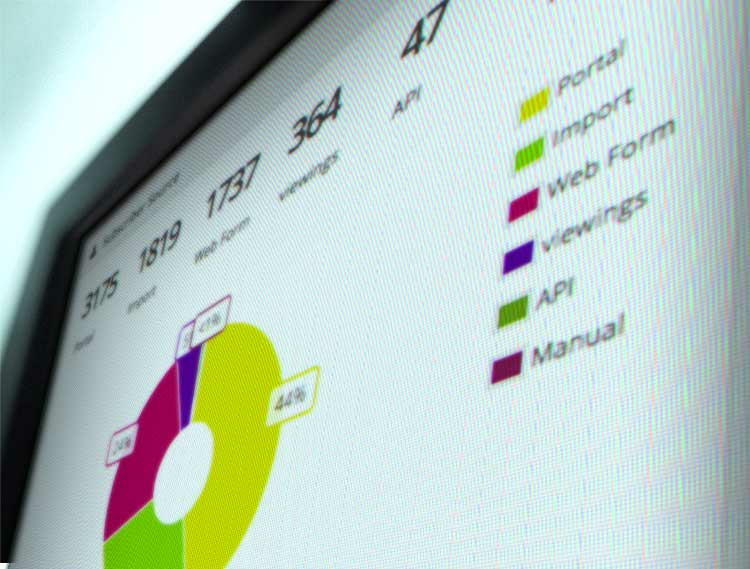 Tap into our coding skills to create a new module on our platform, to interface with your internal IT systems or to create an API for a chosen webservice. Trust KODIME with your digital business initiatives. We have significant experience in delivering end-to-end solutions that enable digital transformation, new business opportunities and improved service delivery. 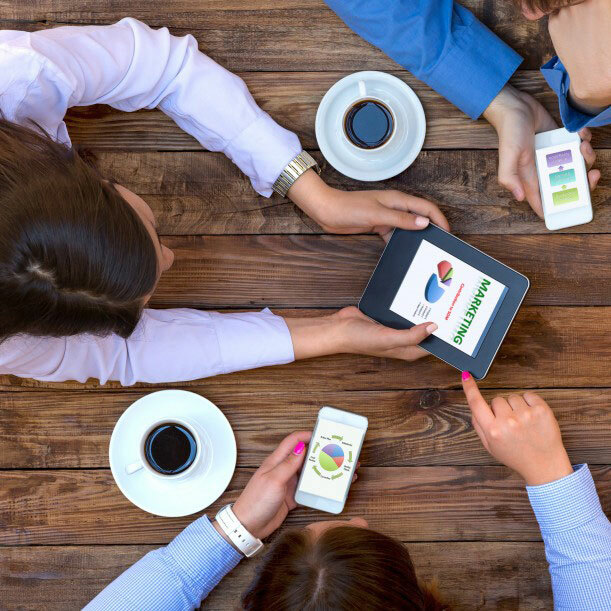 We provide pro-active campaign management from targeted email campaigns to advanced combinations of text messages, email, app push messages and social media. We create the templates, landing pages and schedules for maximum engagement and customer conversion. Using our Komobility platform we enable joined-up eCRM and digital communication. We ensure your customer databases are updated in realtime, data qualified and profiled, and instantly accessible 24/7 from any web browser. We build great looking and easily to update websites, fully responsive for mobile, tablet and desktops. We build using PHP, Bolt, Joomla, and integrate our eCRM, Shopify, Payments, Social Media and more. 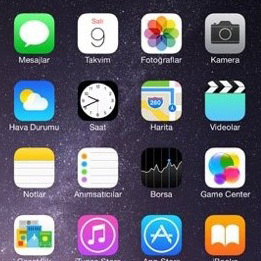 We design, code and manage apps on behalf of our clients for iPhone, iPad, Android smartphones and tablets. Our clients use apps for property marketing, home delivery services, communities, healthcare, mobile ticketing and more. We're helping our clients optimise their digital user journeys for compliance with the new GDPR rules coming into effect. 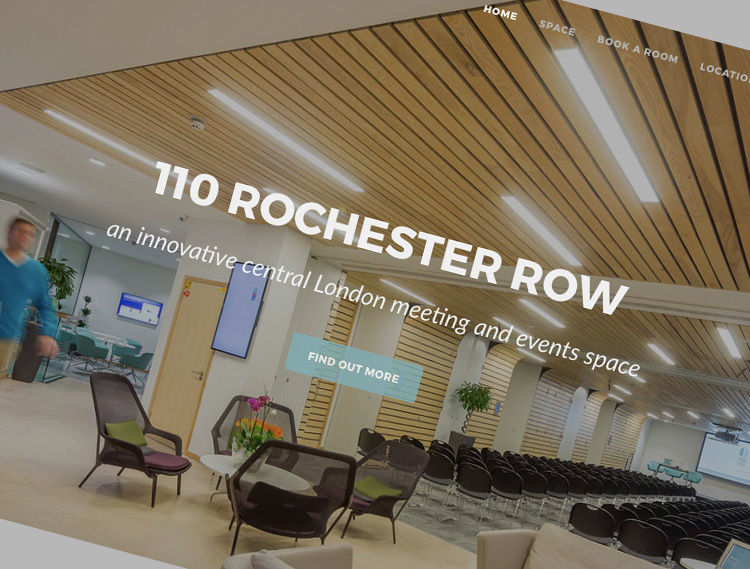 We have created a new website for our client 110 Rochester Row, an innovative central London meeting and events space. 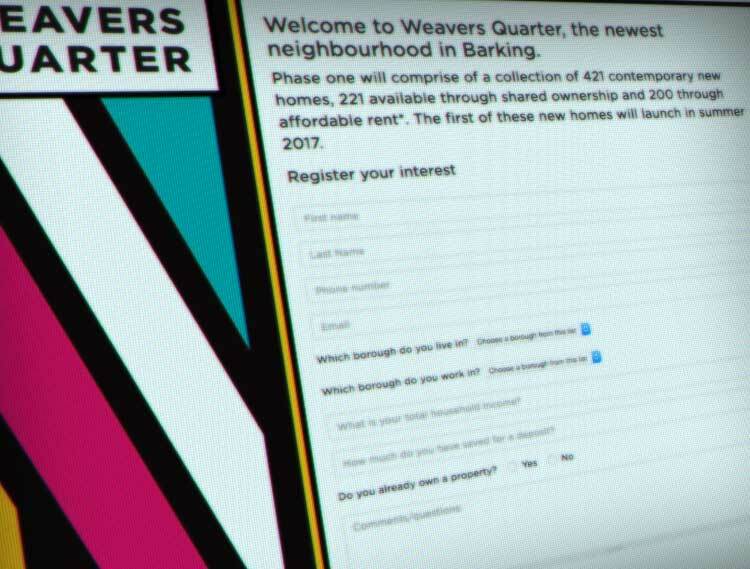 Opting for a high-impact design, we built the site as a “one page” model, and despite this apparent limitation, the site offers a wide range of features and content to maximise brand presence and conversions. 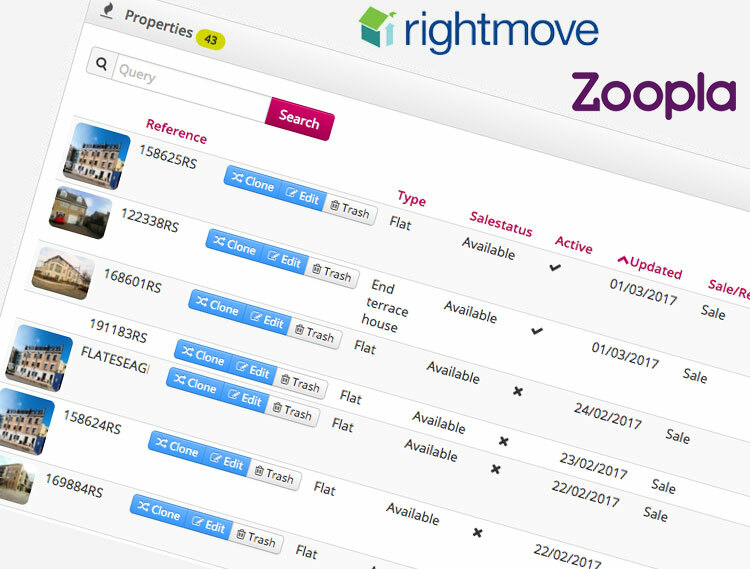 We have updated the Property Manager in the CMS section of Komobility to enable our clients to directly upload and manage their property listings on the UK's leading portals Rightmove and Zoopla as well as any other website that interfaces with Komobility. 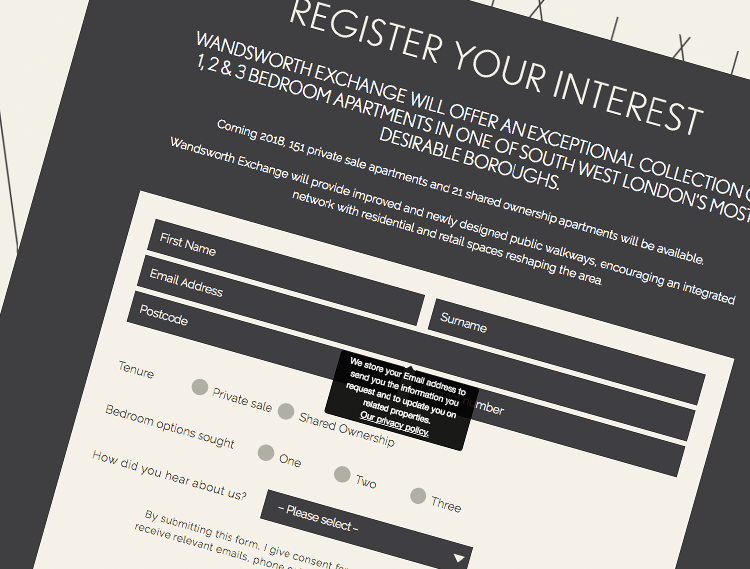 This works both for new developments and "for sale" properties as well as the fast moving rental sector. Having a single point of entry for the comprehensive set of property information, image galleries, brochures and more is a significant time saver. 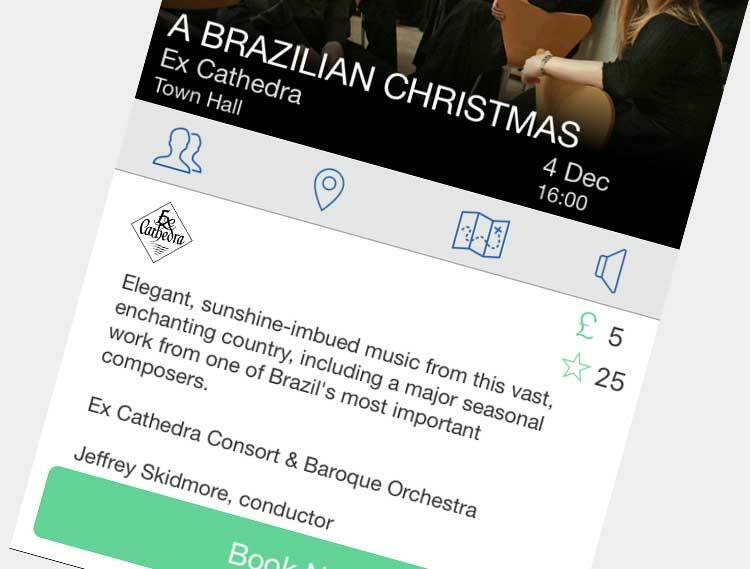 Our classical music ticketing app, Student Pulse, has launched in the UK’s second city as Pulse Brum, and with parters such as the CBSO, Ex Cathedra, Town Hall and more. Students in Birmingham can now benefit from discounted tickets to world class events, all available directly on their iPhone or Android smartphone. We have developed a website framework to enable the easy build and management of multiple, uniquely branded microsites. 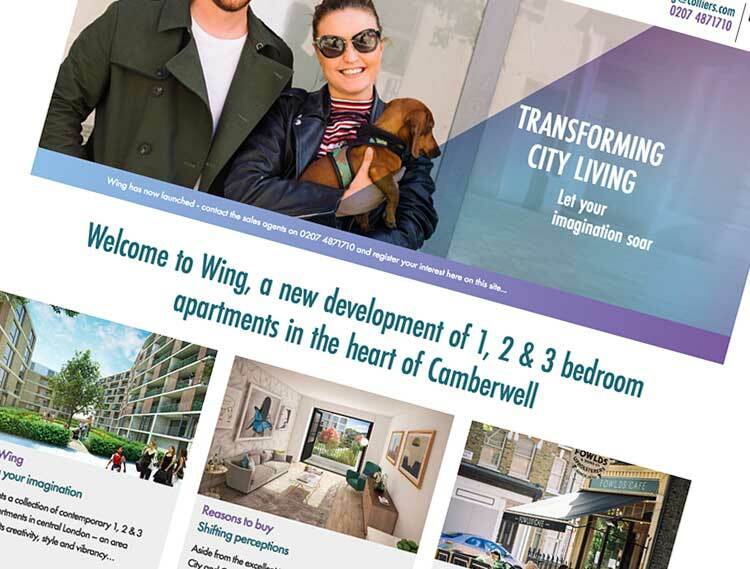 The first site enabled is Wing of Camberwell for Hyde Group, a comprehensive website with dynamic image galleries, detailed property listings, news feeds and more. 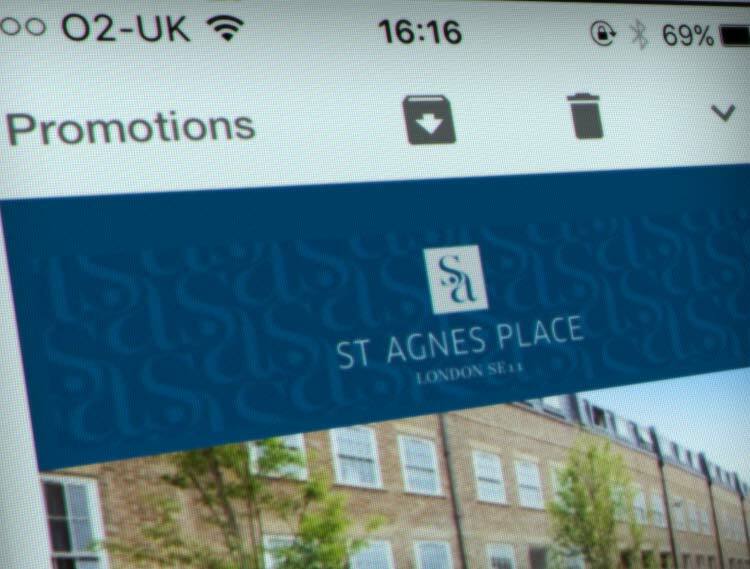 We help this London Housing Association with advanced digital marketing automation. 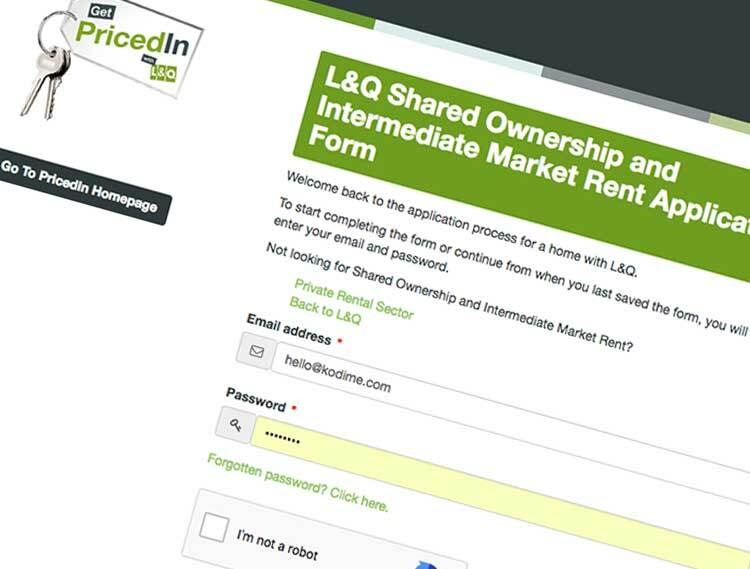 Our team has developed custom modules that provide the customer-facing interfaces for shared ownership applications, social lettings, property listing on portals and more. Our digital marketing team is actively supporting the client with email campaigns, text messaging, website interfacing and workflow automation. Connect all your digital touchpoints, apps, sites, landing pages and call center to our cloud-based platform for instant validation, de-duping, responses and analytics. Use our platform to make sure your valuable customer data is processed in real-time, automatically de-duped and available for onward processing, through our built-in marketing automation and optionally other systems. Benefit from the built-in, professional grade Email Marketing, Test Messaging and App Push functionality. Make use of advanced marketing automation flows that increase engagement and responses while ensuring brand consistency.